Pick one day each week to spend at least a few hours applying new marketing strategies. Look for new opportunities that are easily missed due to your hectic schedule. Schedule posts or statuses for social media so the rest of the week you can do other work. 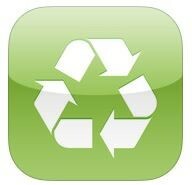 iRecycle- This app can tell you how, where and when to recycle just about anything. Using your location you can get access to vital details for collection points. 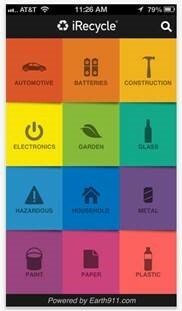 Have clients who are interested in green living? This is a great app for them to download! This entry was posted in Marketing Tips and tagged email marketing, Marketing by remaxalliancevb. Bookmark the permalink.